Is your child ready to grow in their dancing and self-confidence? We see the most improvement with consistent commitment to weekly practice! Sign up for a 4 week recurring membership to save money, and support your budding dancer's creative development. NO registration/application fees, NO recital fees, NO costume fees! 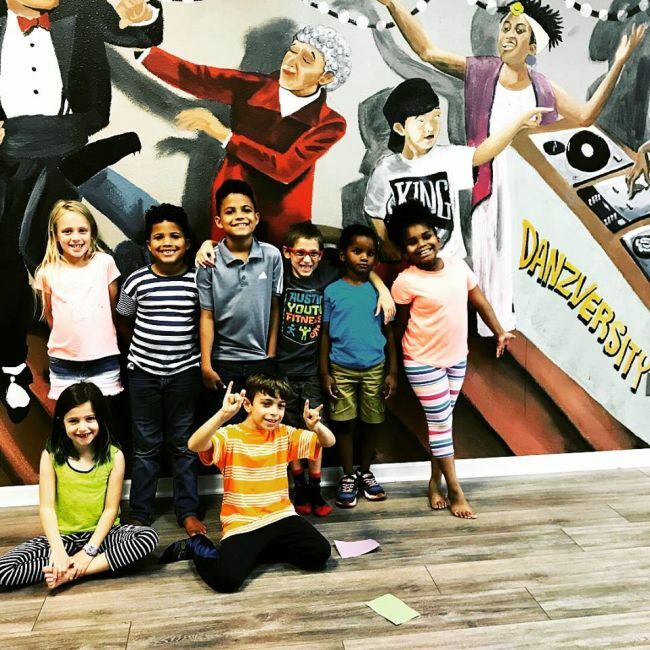 We will build to work on creativity, musicality, connection and feeling while incorporating dance movement from Hip Hop, Latin and Caribbean movements. All parents: We ask that you wait in the lobby or drop off until class is finished, this allows all children to feel most comfortably while creating and learning.